Rating: 1.5/5. From 56 votes. 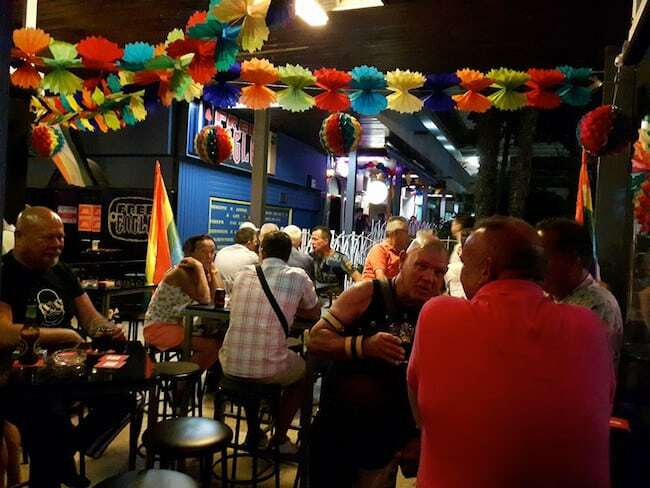 Gay bar in Torremolinos (since 2013) owned Ron and Johan. 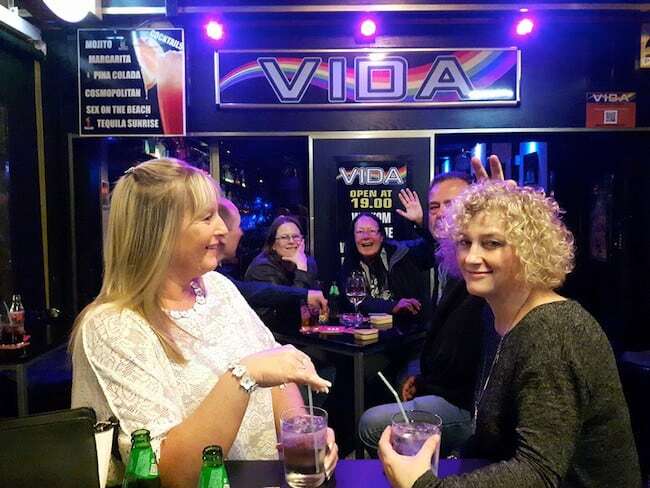 VIDA serves a selection of refreshing cocktails and spirits in the heart of the gay district, La Nogalera. 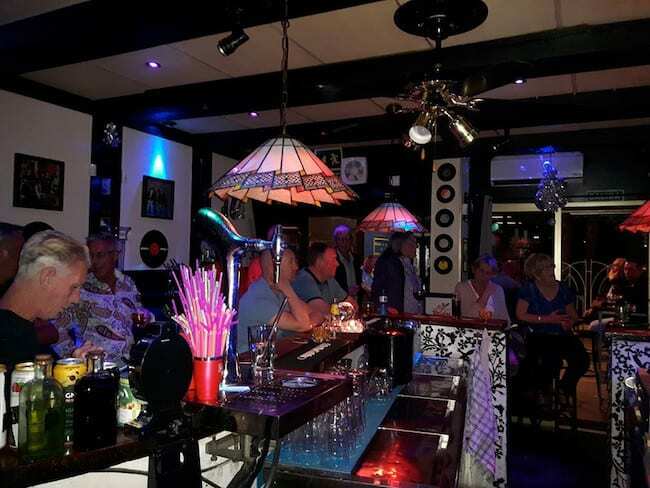 This straight-friendly bar is a great place to unwind, socialise and have a few drinks. Tends to attract older guys. Leffe on 26-Aug-2015 | Reply	Problem with this review?